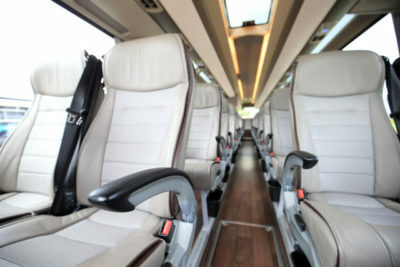 Keolis Gironde is the best way to travel in South West of France by coaches or buses. We take part of a lot of events by providing high customer service. Discover our expertise with the pictures below. 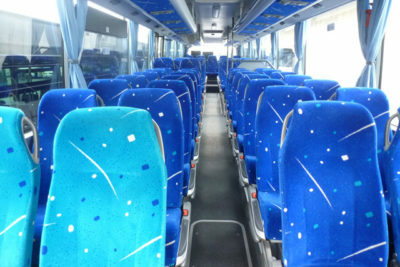 Keolis Gironde can provide big groups transport thanks to big coaches. Keolis Gironde is in charge of transporting children from their school to their home every day. 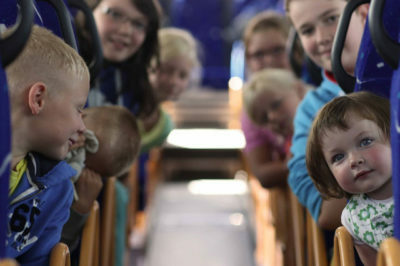 During the holidays, we can also provide transport for excursion of group of children. Do you need to travel with your association, family or working partners? 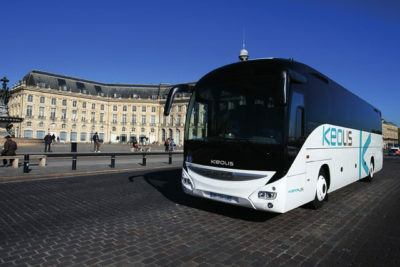 Keolis Gironde will provide you coaches or buses where ever you want. Your security is our main goal. 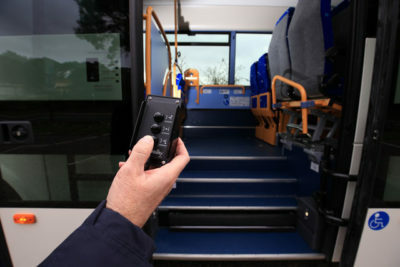 This is the reason why our coaches and buses have all the equipment need to provide you a safe trip. 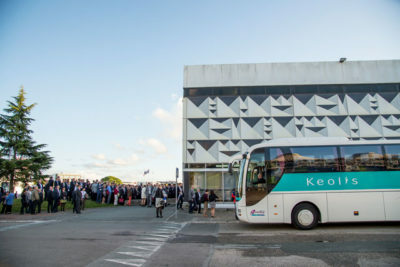 Keolis Gironde can mobilize his team to help you coordinating on the D-day. We want to help you at each step along the way. 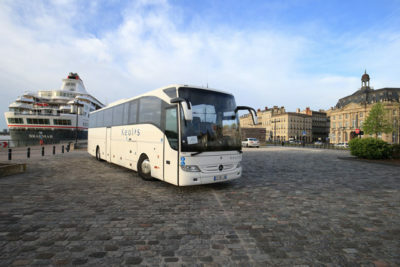 Discover Bordeaux and its region with Keolis Gironde. Our operators will drive you through the region to discover amazing spots for an unforgettable trip. 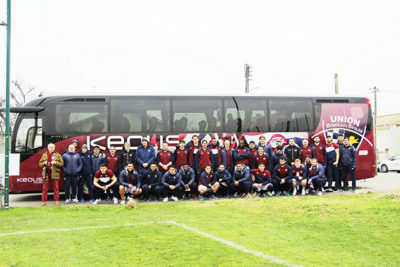 Keolis Gironde supports the local teams by driving them in the different cities of the South West of France (Football, rugby…). Transporting groups of travellers requires to be very strict about the regulatory compliances. And this is logical. 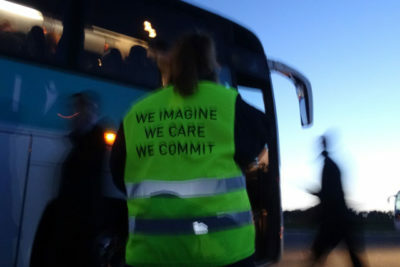 Keolis Gironde makes everything possible to give you a very safe trip. 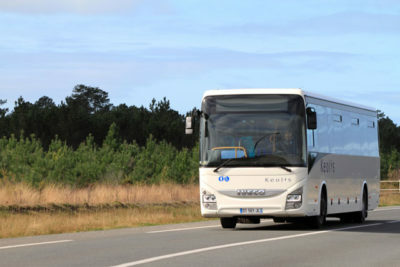 Keolis Gironde drives you through our beautiful country by comfortable and innovative coaches and buses. You will feel like home! 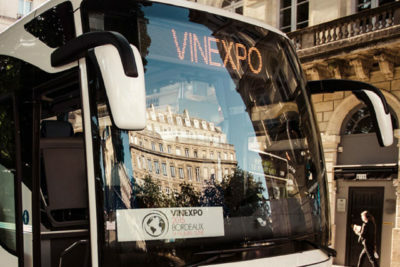 Keolis Gironde supports many big events that are located in Bordeaux and its region. 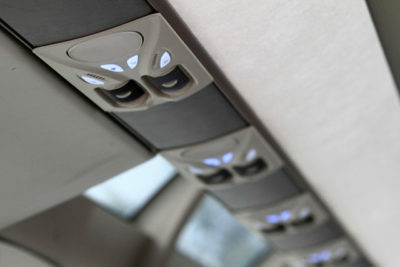 We provide transport and transfers guests, partners, customers, tourists. 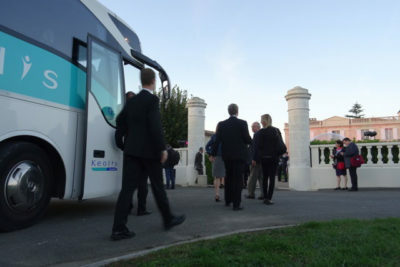 It is so easy to travel in Bordeaux with Keolis Gironde ! We can transfer you from or to the International Airport of Merignac or the train station, no matter if it is during the day or the night. 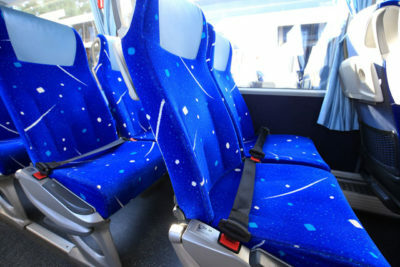 Our buses and coaches were made to welcome easily guests with reduced mobility. Do not hesitate to ask us if you need any information or advice. 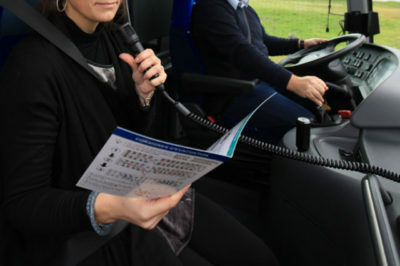 Keolis Gironde provides comfortable trips by buses with all the equipment and services you could need. We are here to help you providing transport to your guests from their hotels to your event. Cultural trips or business trip with your clients or work partners have never been so easy. 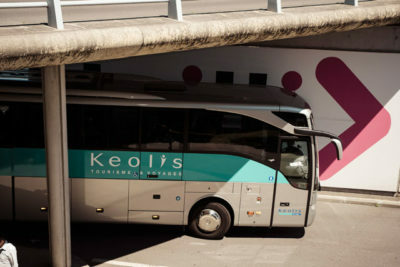 Let Keolis Girond taking care of all the logistic part of your event. 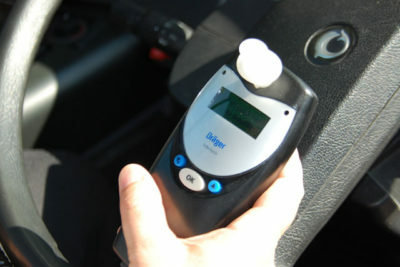 The behaviour of the travellers is also an important part of their security during the trip. 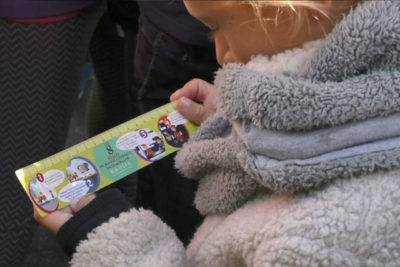 This is why we give security awareness, even for the very young ones. You only have a few hours to discover the beautiful city of Bordeaux? No worries, we will drive you to the most important things you need to see! 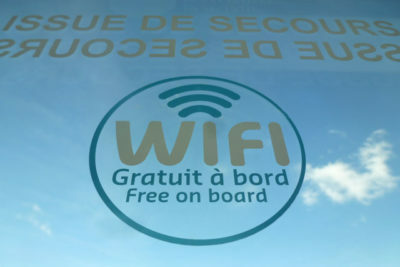 Keolis Gironde gives awareness security to all the passengers.